If you would like to receive some DB stickers or a DB product catalog please follow these directions. 1. Get out two envelopes and two Stamps. 2. On the first envelope write your home address in the center of the envelope (the section of the letter designated for the recipient). 3. Put a stamp on the letter. 4. Now, place the letter you just put your address on into another envelope and seal it. Make sure to draw some kind of picture on the back of the envelope that will entertain us. No picture, No stickers. Put a stamp on the envelope and put it into a postal box. 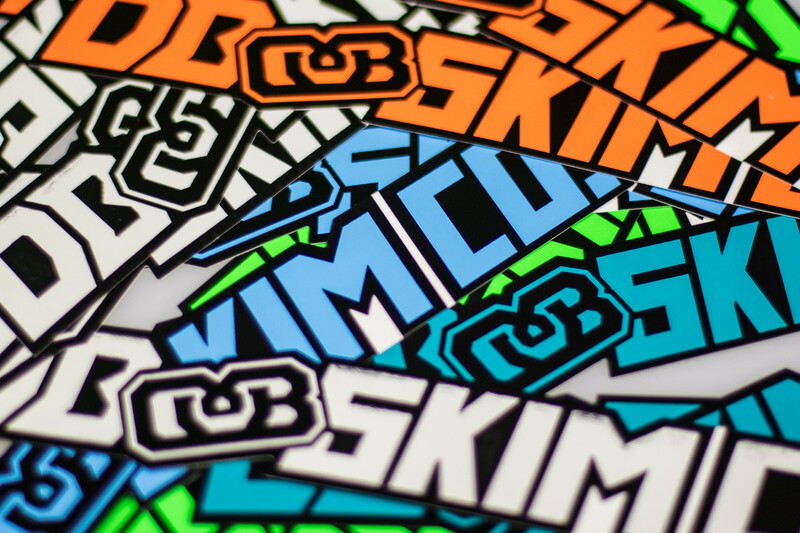 A couple weeks later you'll find some DB stickers in your mailbox in the self addressed envelope that you mailed us.